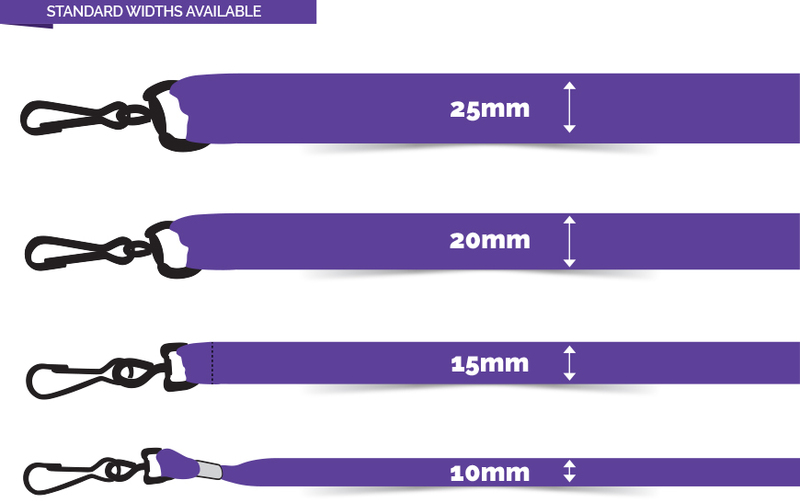 New to our range of custom lanyard options is the PU leather lanyard. 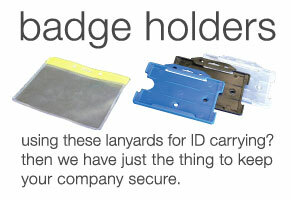 Available in brown or black with your logo branded in up to 4 pantone colours. 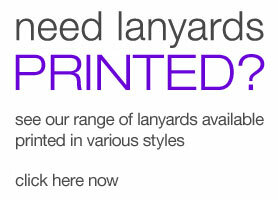 These leather look lanyards are brilliant for promoting your brand to the world in style! They have a semi matte finish that looks sleek when combined with any corporate uniform. 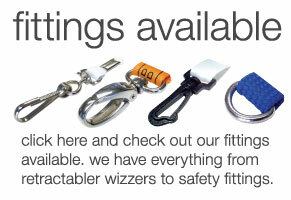 They can also be given to customers at a time of purchase or potential clients as a promotional gift.